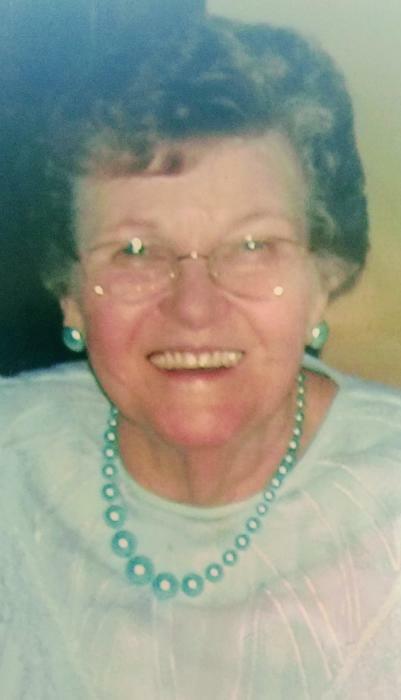 Esther Chatterton, 92, passed away April 13, 2019, at her home in Winlock. She was born July 7, 1926, in Longview to David J and Laura (Montague) Bonner. Esther graduated from R A Long High School in Longview, and Northwest Bible School of Kirkland, WA. She married Lindsay Chatterton in Kelso in June, 1948. The couple lived in Longview until 1979. Esther and Lindsay have lived in Winlock for the past 40 years. Esther’s legacy is a lifetime of service and dedication to her Savior. She had a love of music, a tireless commitment to God’s word through teaching, and a daily life example. Esther is survived by a daughter, Cara (Caroline) Dyck of Loon Lake, Washington and a son, Arne and wife Rhonda Chatterton of Monterey, California, 4 grandchildren, and 3 great-grandchildren. Esther was preceded in death by her parents and four siblings Edwin Bonner, Lewis Bonner, Ruth Garrett and Paul Bonner and son-in-law Ron Dyck. 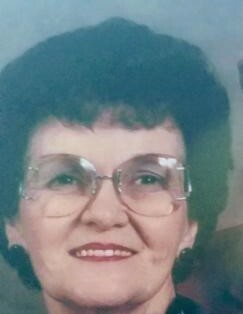 A celebration of her life will be held at 1 pm, Friday, April 19, at the Vader Assembly of God Church. All who knew and loved her are welcome. There's still time to send flowers to the Memorial Service at the Vader Assembly of God at 1:00 PM on April 19, 2019.